Buying your food from local suppliers has many benefits. It’s good for your local economy, farmers, your family’s health, and the environment. 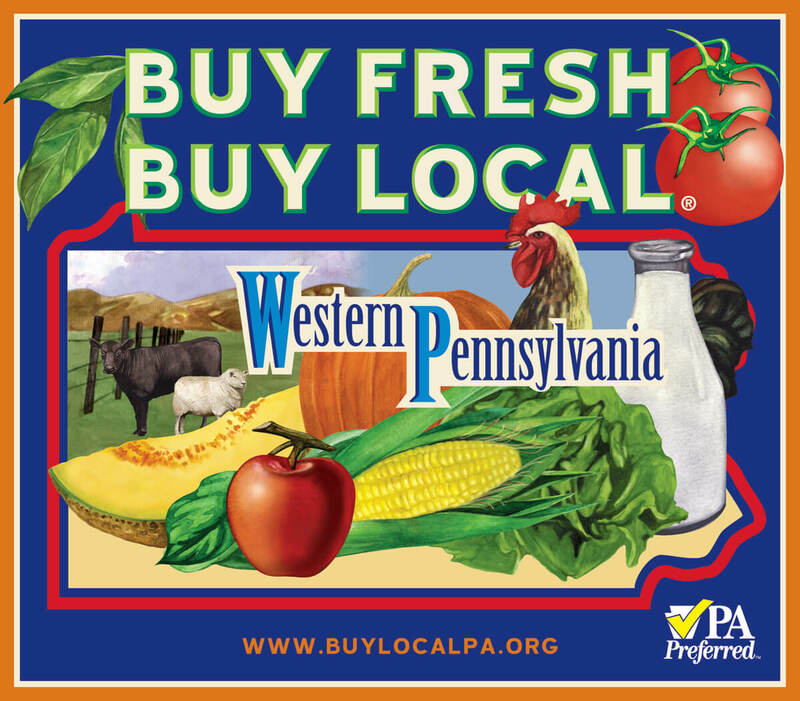 Not to mention how delicious fresh, local food tastes! So be sure to look for local items in every aisle while shopping at the Co-op! Prioritize local products. Local products account for an average of 21% of our annual sales. Proudly work with over 150 local suppliers. 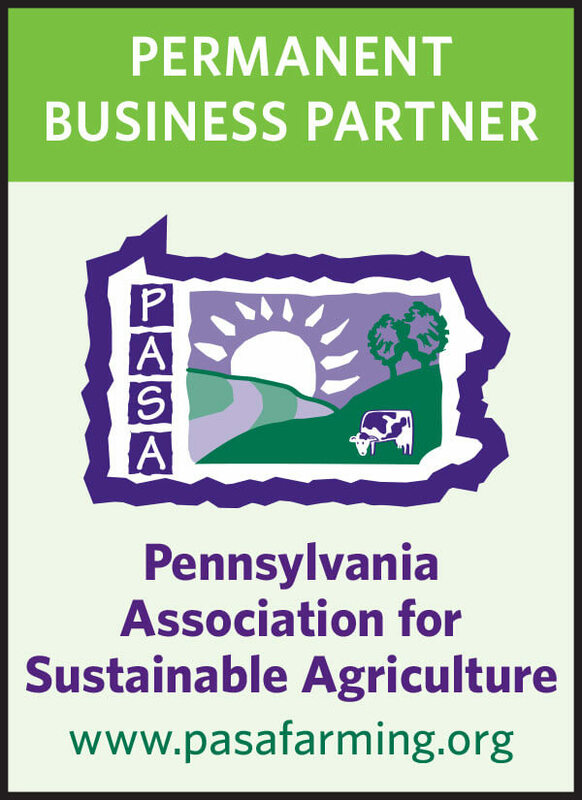 Permanent Business Partner of Pennsylvania Association for Sustainable Agriculture (PASA). 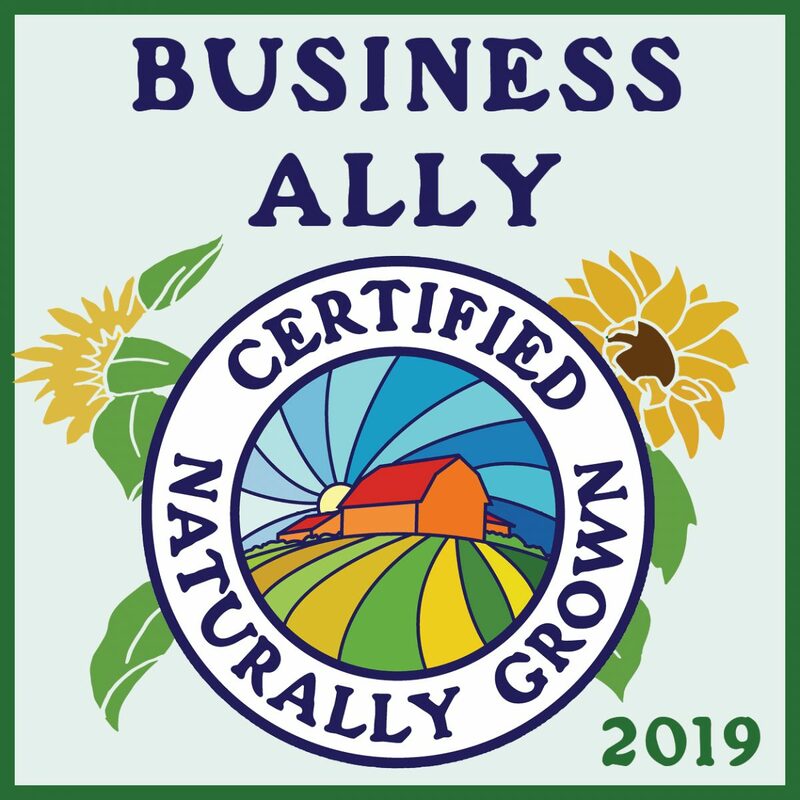 Support and assist local farmers and growers. To view or sort by categories, click this icon in the map header below. To view the map full screen, click this icon in the map header below.